Einstein Charter Schools says it doesn't believe they should have to provide transportation for students. Instead it directs parents to private van services. Mrs. Jackson's mornings are a race against the clock. Since Einstein Charter Schools don't provide transportation, Jackson drives her child to Einstein Charter School at Village De L'Est herself. (We're only using Jackson’s last name, to protect her son’s privacy.) Jackson drops him off at 7 a.m. — the earliest the school allows. Then she has 45 minutes to get across town to her job in the Central Business District. It's a race she rarely wins. "I’m late for work just about every day," she says. Einstein Charter Schools is entering into mediation with the Orleans Parish School Board over the district's transportation requirement. Jess Clark reports. Einstein Charter schools is at odds with the Orleans Parish School Board over its transportation policy. The parish school board declared Einstein noncompliant in September, after several parents complained the schools were not providing yellow-bus transportation, which the district says its policy requires. Now, the Orleans Parish School Board plans to enter into mediation with Einstein over their disagreement. Jackson says she has been asking Einstein for years to provide bus service. Einstein, which serves more than 1,400 students, doesn’t bus students to any of its three schools. Instead the school network has directed Jackson and other parents to private van services that cost upwards of $60 a week. They also offer tokens for students to ride the RTA, or public transit. "But at that time, I was not going to put a 4- going on 5-year-old on an RTA bus to go to school. That was unacceptable," Jackson says. Jackson says a few days after the parish board labeled Einstein noncompliant, school personnel tried to convince her to sign a petition saying she didn't want the school to have to provide transportation. Jackson says she was dropping her son off in the carpool lane at school, when a teacher approached her and other parents with the petition on a clipboard and handed it to her through the car window. The petition told parents that if Einstein was forced to provide busing, other educational services would have to be cut. Jackson says she felt rushed and pressured while trying to drop off her child. "It was just shoved in your face, and you didn’t know, 'OK, am I signing because I’m agreeing for transportation, am I signing because I’m not agreeing for transportation?'" Jackson says. "School officials in Algiers...want to force busing and take money out of our classrooms, remove our ELL [English Language Learner] teachers, increase our class size, cancel our after school activities to do things THEIR way," the petition reads, in part. Einstein Charter Schools Chief Operating Officer Phong Tran says parents were never pressured, and that nearly all of Einstein's parents did sign the petition. He says he disagrees that Einstein should have to provide buses. "We're a charter school, so we should have the autonomy to do what we need to do with the funds that we get," Tran says. Tran points out that Einstein serves a high percentage of English Language Learners, low-income students and students with special needs. He says the school needs to be able to leverage all the money it can to provide in-school services for them. Einstein parent Maria Pearson agrees. She says carpooling works just fine for her. "The money that goes into the school, I would rather it go into the children's education than a bus service that I personally wouldn't use," Pearson says. But some say adequate transportation to school is an integral a part of education. Vincent Rossmeier is with the Cowen Institute at Tulane University. He says in New Orleans, the goal is for every public school to be an option for every student, regardless of where they live. "That can't happen if you are having schools being able to essentially say, 'You can only come here if you provide your own transportation.' And so ensuring that every school provides transportation in some form or another helps to level the playing field," Rossmeier says. That belief — that transportation levels the playing field — is why in 2016 the Orleans Parish School Board starting requiring nearly all charter schools to provide bus service. The dispute with Einstein potentially calls that policy into question and could have implications for the entire district. For now, the Orleans Parish School Board says it will be working with Einstein through a mediator to reach an agreement out of court. Editors note: Einstein Charter Schools is an underwriter of WWNO.  Entergy Corporation supports WWNO's education reporting. Einstein Charter Schools are in trouble for failing to provide adequate transportation to their students. WWNO has obtained a notice of noncompliance sent from the Orleans Parish School Board (OPSB) to Einstein Charter schools warning them they have to start transporting students to school. Einstein Charter Schools is planning to take legal action against the Orleans Parish School Board over allegations that it has failed to provide bus service to students.